Unique feast of music set on a huge site offering a grand scale of entertainment. 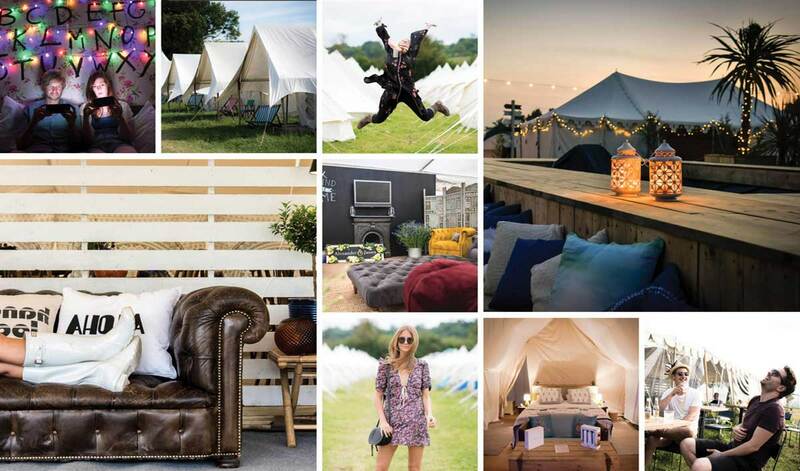 We offer probably the best glamping rooms and hotel services set in great locations close to the heart of the festival action. Each set up is tailored to the individual festival style and location. 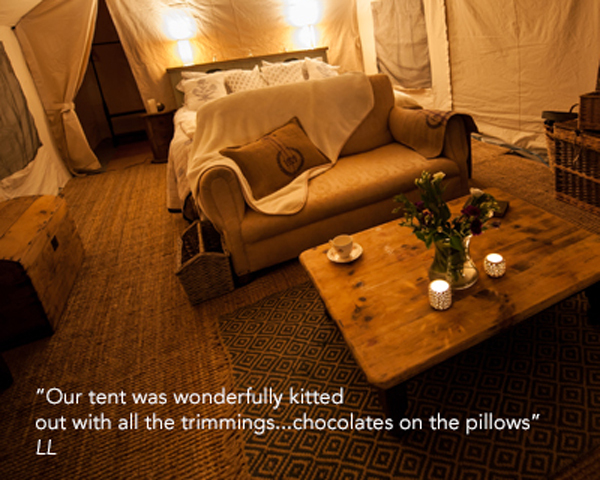 Some lovely feedback from guests who we have been lucky enough to have to stay at one of our hotels for the festivals. We offer a wide range of guest services tailored to each festival including options such as a Pop-up Spa, relaxed serviced restaurant and bar, chill out area, concierge service, helipad, private parking, security. At Glastonbury, our largest hotel, we even set up a 12x24 foot pool, yes that's right a POOL! !